Archaeologists have stumbled upon what is thought to be the most ancient harbor ever found in Egypt, along with the country's oldest collection of papyrus documents, Egyptian authorities say. 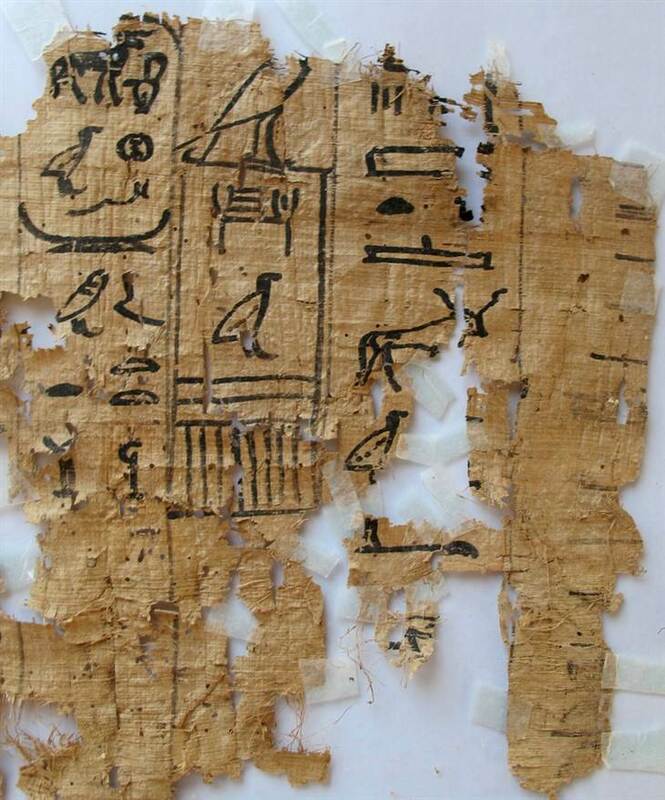 The harbor goes back 4,500 years, to the days of the Pharaoh Khufu (Cheops) in the Fourth Dynasty, the Egypt State Information Service reported on Friday. The Great Pyramid of Giza serves as the tomb of Khufu, who died around 2566 B.C. The harbor was built on the Red Sea shore in the Wadi al-Jarf area, 112 miles (180 kilometers) south of Suez. The find was made by a French-Egyptian mission from the French Institute for Archaeological Studies, according to Friday's dispatch. Discovery News quoted the mission's director, Pierre Tallet of the University of Paris-Sorbonne, as saying that the site "predates by more than 1,000 years any other port structure known in the world."